The dark secret Kayden has kept hidden for years is finally out. Worse, he's facing charges for battery. The only way to clear his name is for Callie to speak up - something he'll never ask her to do. Instead, he'll do whatever he must to protect her, even if it means letting go of the only girl he's ever loved. 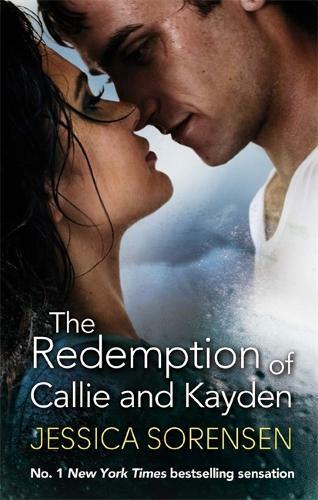 Callie knows Kayden is going back to his dark place and desperately wants to save him. But that means admitting her own painful secrets aloud. The thought of breaking her silence terrifies her - but not as much as the thought of losing Kayden forever. Can she convince him they can make a fresh start together - or is she already too late?